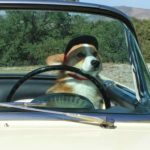 March Madness continues on The Daily Corgi, with the most popular posts of all time convening in a show of solidarity and silliness! Because people, you need to LAUGH. And I am here to help make that happen. 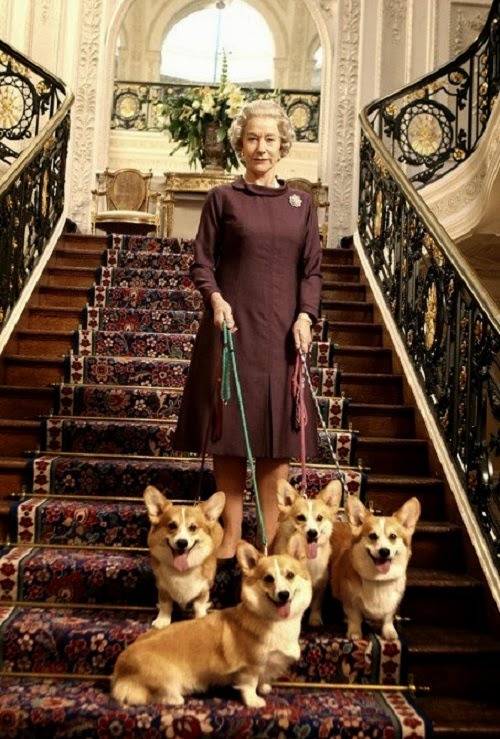 Me and all the Corgis of the world. Run of the palace grounds. 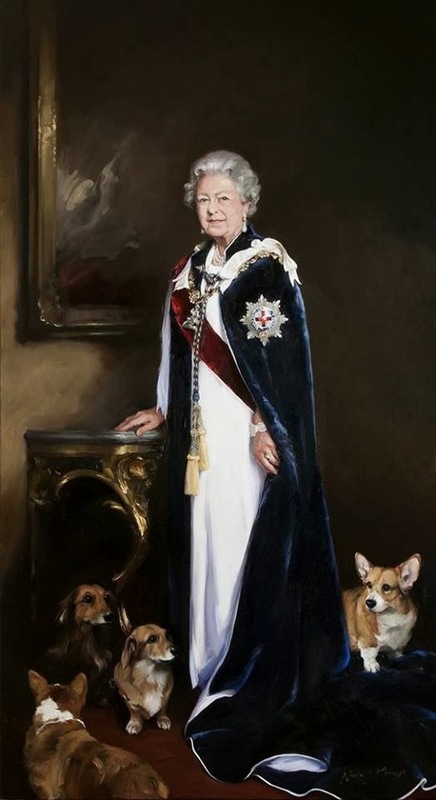 Rubbing ankles with the famous. 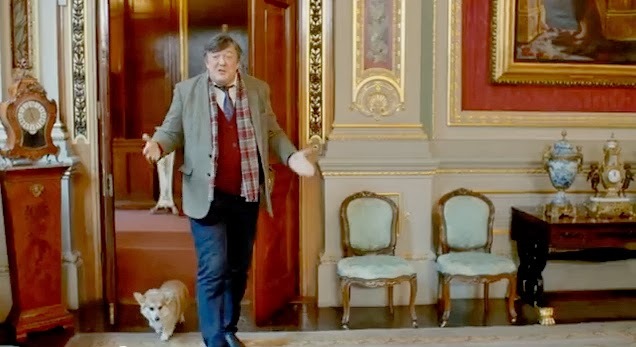 Got bikkies, Stephen Fry? Super posh “Mummy and Me” wardrobe. 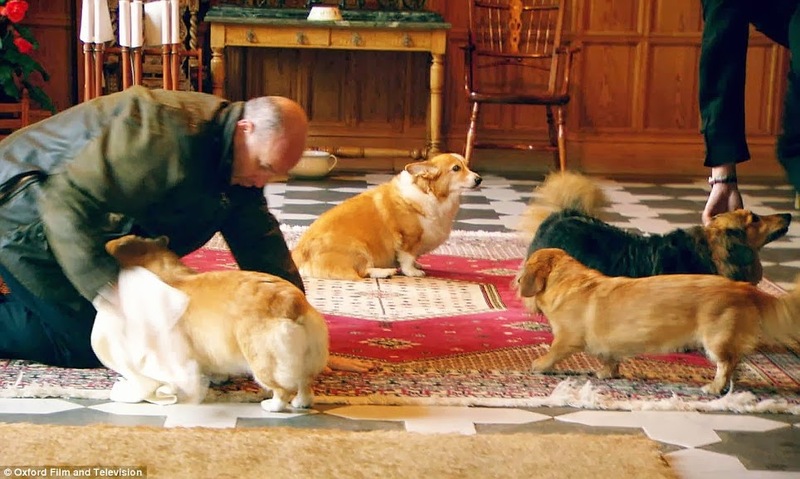 The ultimate Game of Thrones. Post-walkies towelling off from dedicated manservant. 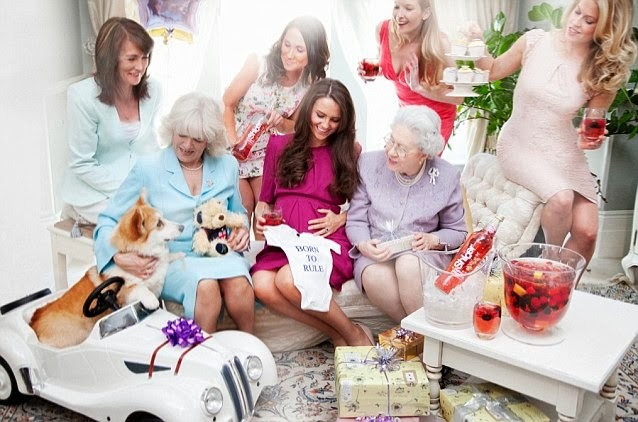 Crashing the royal baby shower. In a mini Rolls. 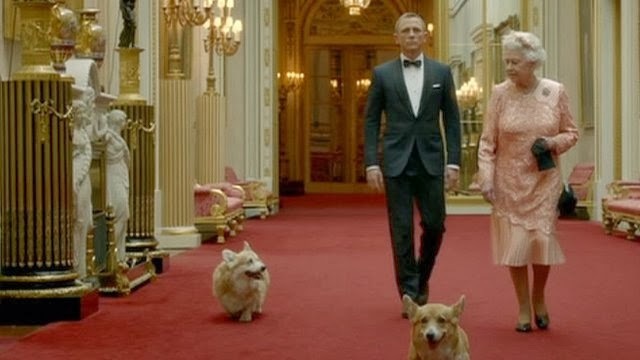 Note: Some of these images are staged and may (or may not) be close representations of actual royal Corgis. Or Dorgis. Or persons. 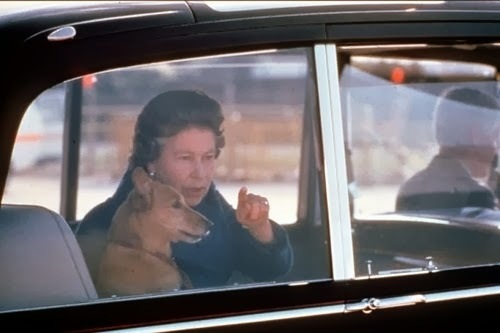 You may rest assured that my affection for the Queen and her retinue of low riders is most deeply and sincerely felt. 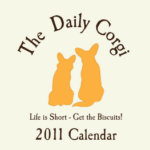 2011 CALENDAR: Today is the FINAL DAY to submit corrections. Great start to the morning. 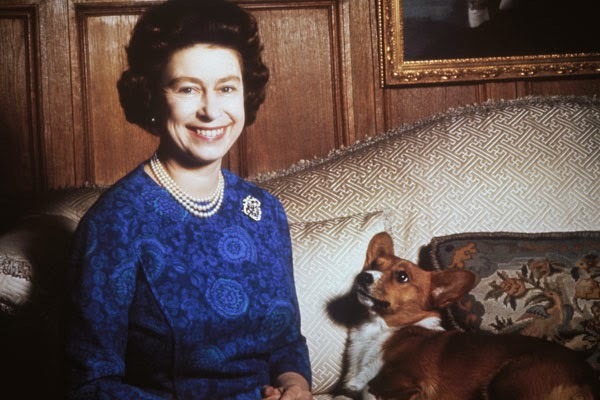 Corgies are born royalty. Never tire of this. 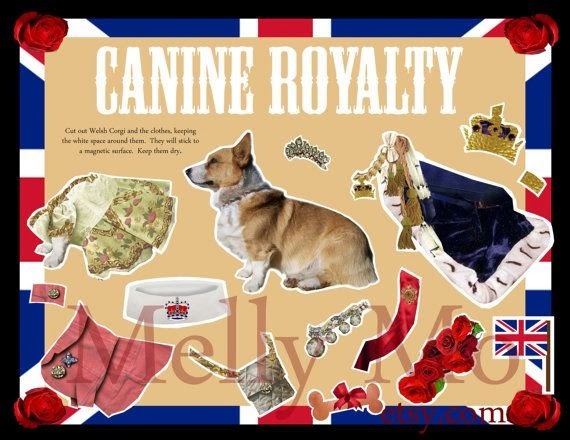 Especially the royal tour. 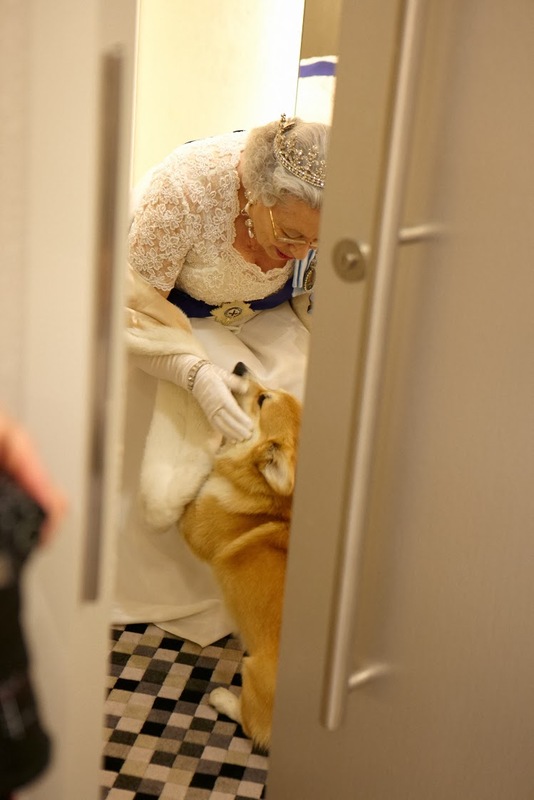 What a precious moment. 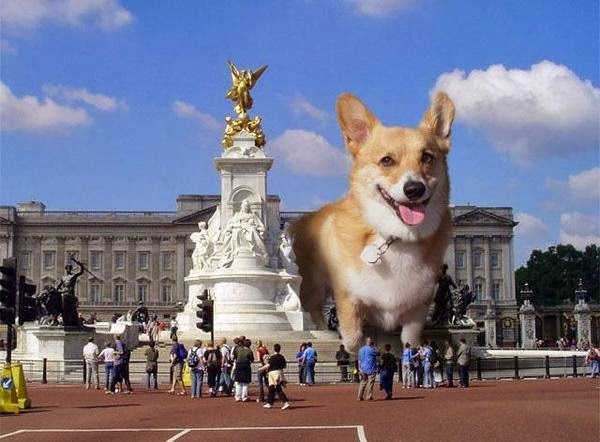 I just learned the plural of corgi is corgen. Like ox is oxen. Just thought I'd share. That's the only one I needed. 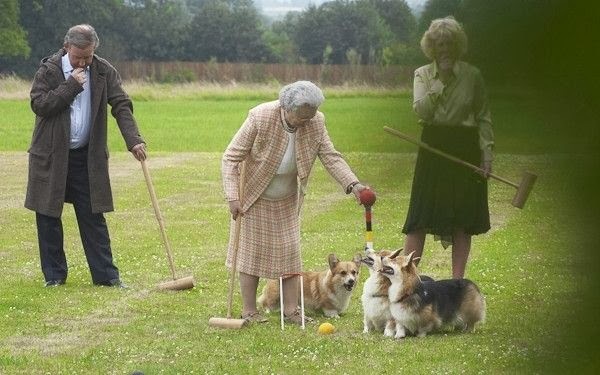 Timmy, I thought I was 'Corgis" ?